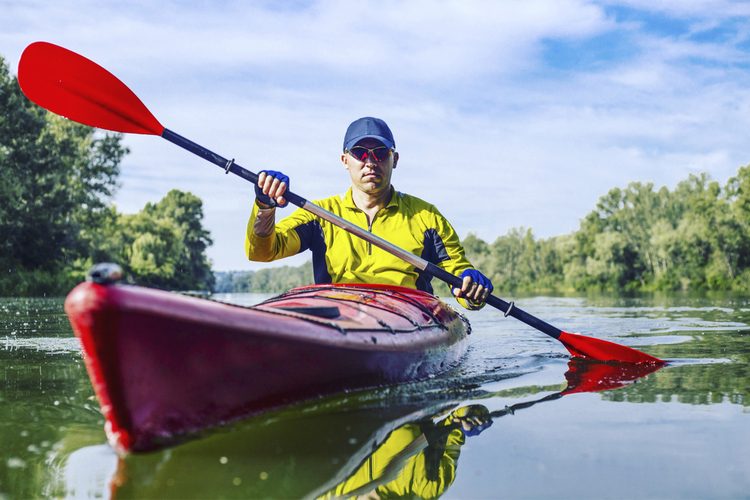 Follow these six simple steps to kayak like a pro. Contrary to popular belief, you don't need many technical skills to go paddling because today's craft are more stable than ever. The hardest part is knowing when to stop—time has a way of slipping by as your hull glides across the water. You do, however, need to know so of the basics. 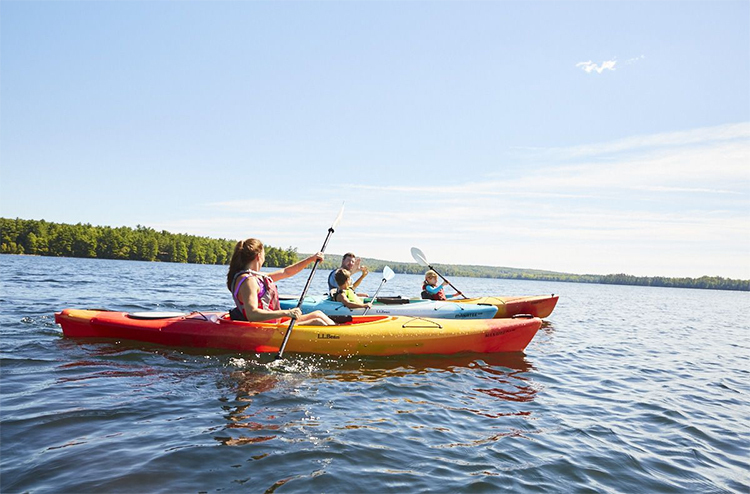 If you’re just getting into kayaking, the following six pointers will help you get started on your first on-water adventure. Before getting it wet, hop into your kayak on flat ground to adjust the foot pegs and back band to fit (see manufacturer’s recommendations). To get in on the water, place your kayak in the water parallel to shore, and then place your paddle shaft behind the cockpit or seat, extending one blade to rest shoreside (or dockside) on the ground to aid entering (put your hands behind you and grab the shaft for stability when entering). Use this same technique when exiting the boat. Paddling should be relaxing and it starts with your grip. To find the right hand position, put the center of the shaft on top of your head, holding it so your arms form right angles at the elbow; that’s how far apart your hands should be. When gripping the paddle, hold the shaft with thumbs and forefingers forming rings, like you’re making the “O.K.” sign, and keep your other fingers loose. Now you can orient your blades and gain reach without stressing your wrists. Hint: If you’re right-handed, line up the knuckles of your right (control) hand with the top edge of the right blade so your palm matches up with the oval shaft correctly. If your paddle blades look a tad lopsided, keep the long edge on top. If your paddle is adjustable, decide if you want it to be feathered (offset) or not. Feathered blades slice through the air easier when out of the water and work better in wind, but they involve a slight wrist rotation every stroke. Your mother was right: posture is important—for balance, efficiency and safety. Keep your head, chest, abdomen, hips and rear end evenly stacked. Also keep your hips loose, allowing the boat to rock under you. Quick tip: If you capsize, don't panic. 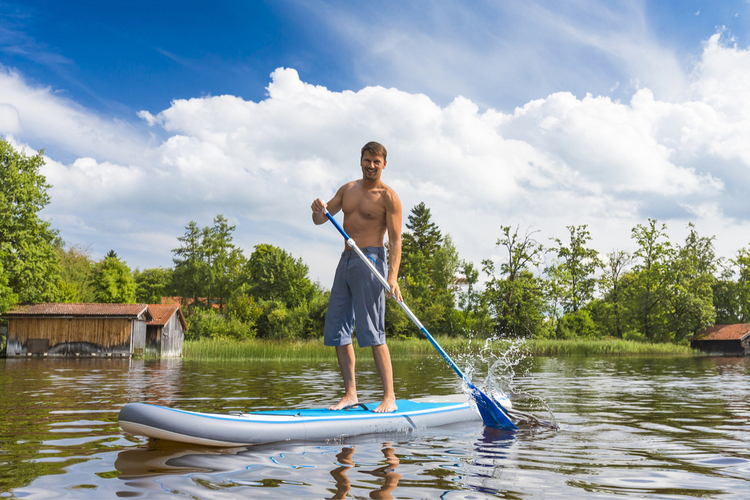 If you're paddling a sit-on-top, tip the boat back upright and climb back on, using a scissors kick with your feet to help gain upward momentum. If you're in a closed-cockpit boat, get your partner to help you tip it back upright and hold it steady from the side while you climb back in. Then use a bilge pump to rid the craft of water. Plant the blade as far forward as you can comfortably reach, rotating your torso without leaning forward. Keep the path of your stroke parallel to the boat, at a relaxed shaft angle (45 to 60 degrees) for touring. Hint: Use your big muscles, not just your arms. Keep your arms relatively straight, relying instead on your chest, back and stomach muscles; twist your torso each stroke by pushing your upper hand at eye-level across your chest. Different strokes exist for whatever direction you want your kayak to go. For turning strokes, steer at the ends for the most leverage. To turn, use a sweep stroke by placing your blade near the bow and trace a broad arc (a wide “C”) to the stern. Doing this on the right turns your boat left and vice versa. Hint: Take a class to learn all of the various strokes properly. For a reverse sweep, use the back face of the blade with the same motion, starting from the stern and finishing at your bow. Combine the two (forward and reverse sweeps, on opposite sides) for an even quicker turn. 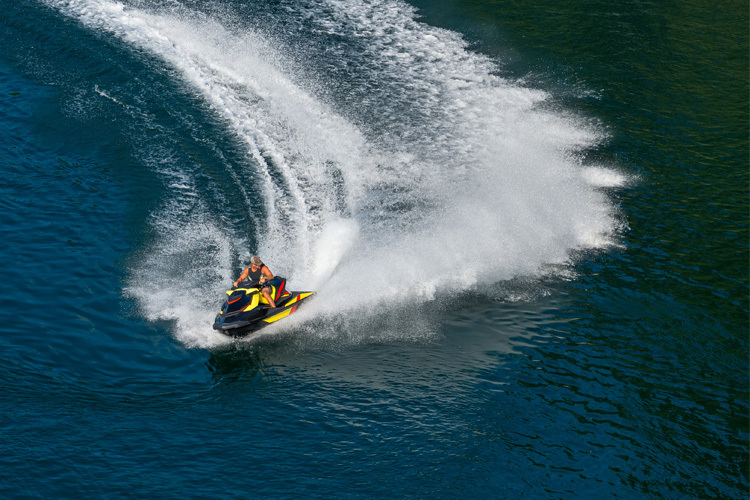 If your boat is moving, use a “rudder” stroke by placing the back face of your blade near the stern and applying pressure outward. 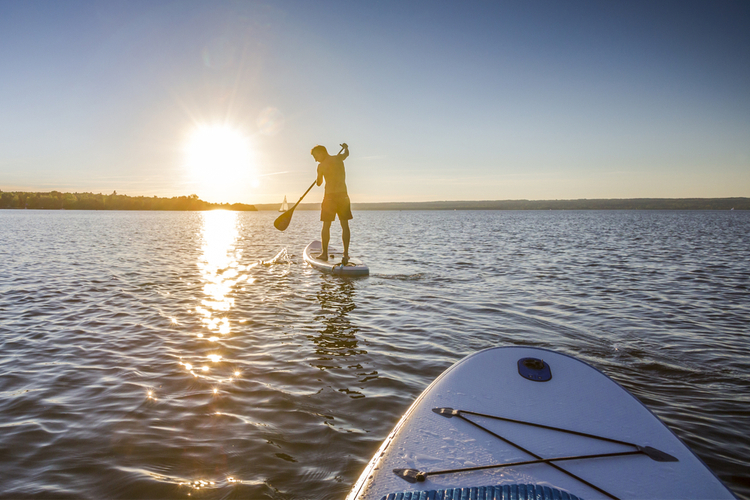 5 Great Paddleboarding Spots Around Washington, D.C.